There is a perceived myth that the majority of agricultural development and farm building improvements are planning permission exempt. 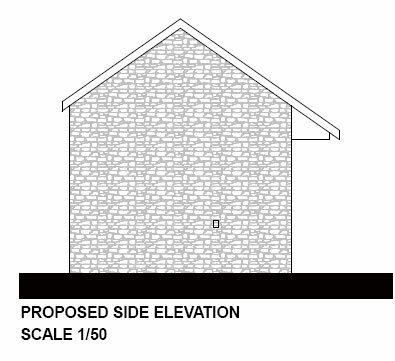 From reading the Department of Environment leaflet one would assume that the farm building you intend to build is planning permission exempt. The majority of exempt developments carry many sub-clauses that extinguish the planning exemption, leaving you at risk if you continue with your new shed or farm building without applying for planning permission. 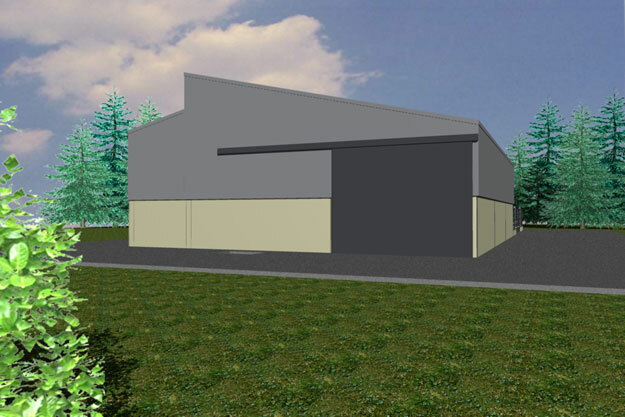 We recommend first checking with Declan Noonan & Associates whether your proposed agricultural building adheres to all the sub-clauses and is planning exempt. 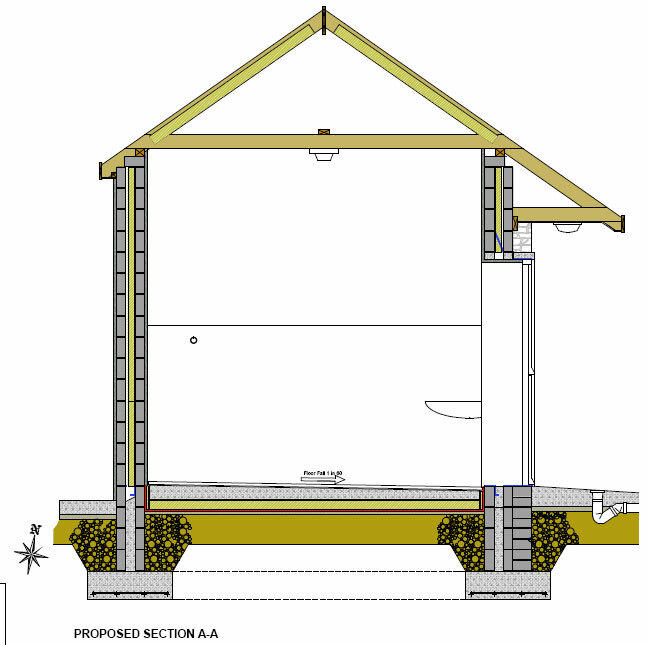 At the very least, contact us and we can advise you on whether or not you need planning permission. 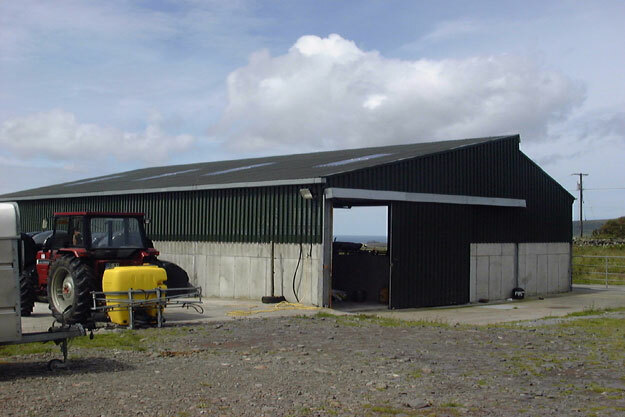 Why choose Declan Noonan & Associates for your agricultural development? Everyone here at Declan Noonan & Associates, including Declan himself, are from farming backgrounds. We can relate to the problem the proposed development is addressing and can provide ideas and design solutions to best resolve the problem. 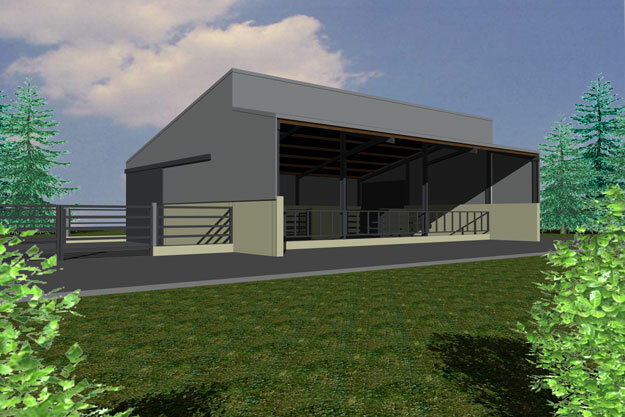 Our experience of farming means that your farm shed will be designed by someone who knows what he is doing. 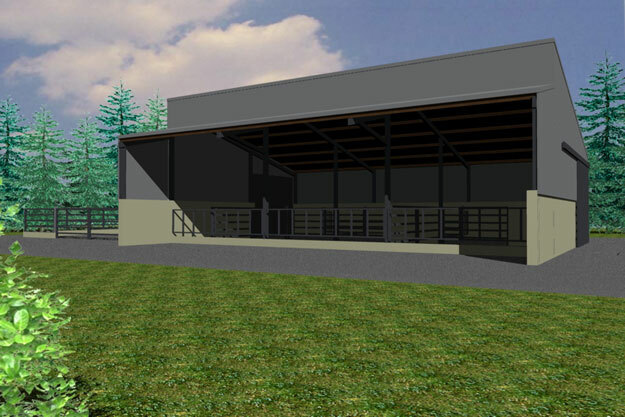 We will incorporate into the design all the factors that will make the shed an excellent design and perfectly suited to your needs. 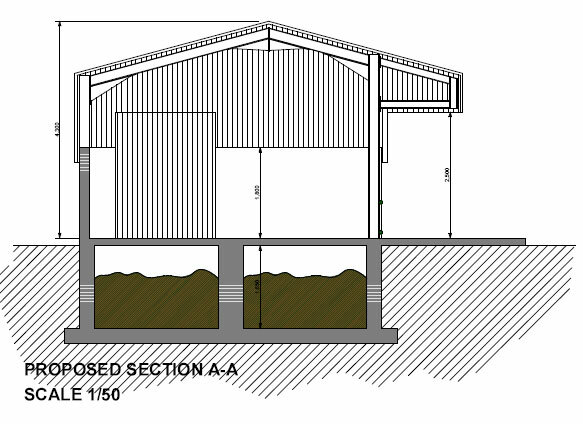 Our experience in this area will allow us to specify every element of the shed; from the appropriate size of the shed, to the exact storage volumes for effluent. This means that you will be maximising your space, time and money. 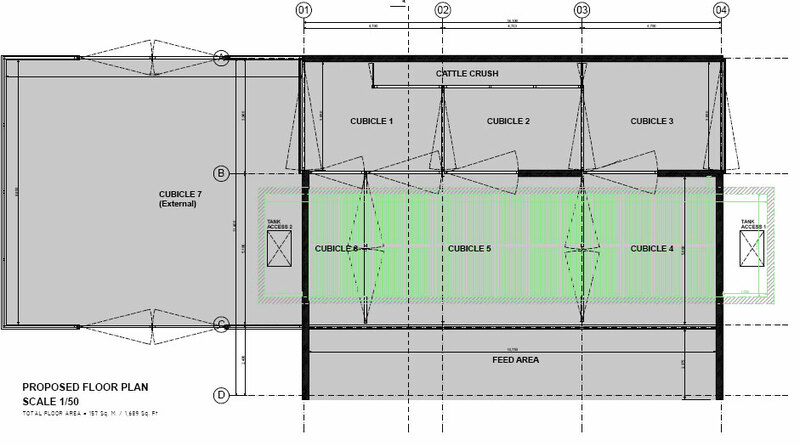 Using our very detailed drawings, with every element of the construction specified, will allow you to get very accurate costings for the development. We know that every penny counts in farming, more so today, than ever before, so our prices for agricultural development are priced very competitively, without any compromise on the quality. We pride ourselves on the speed of our service. Our 100% track record in relation to farm development speaks for itself. 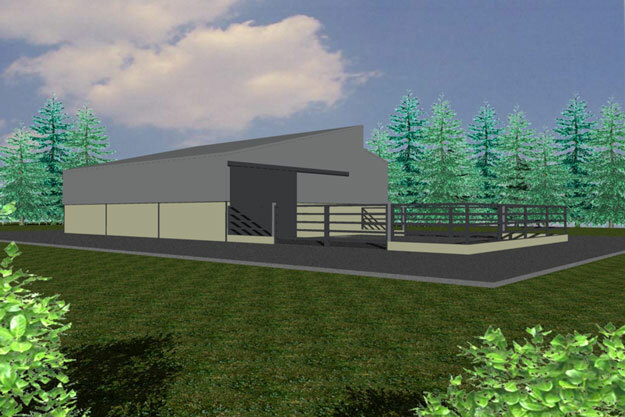 Why do need planning permission for my farm building? Planning legislation is constantly evolving, with several updates on exempt development and agricultural developments over the last few years. 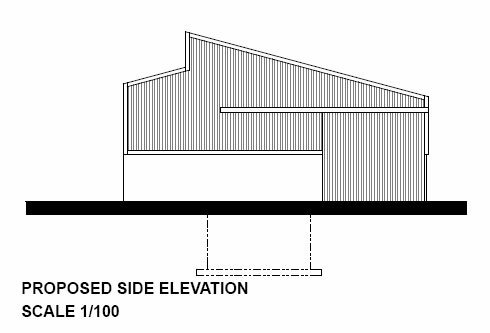 There is no single defining book or leaflet containing the exact up-to-date information clearly stating whether your proposed agricultural building or shed is planning exempt. There are certain factors that could render an otherwise legitimate interpretation of an exempted development as a development that requires planning permission. 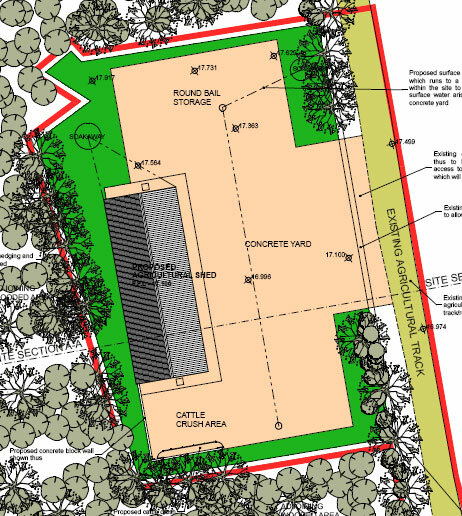 One typical example where development is no longer exempt from permission, which is very unclear to the farmer or land owner as to whether or not this applies to them, is where an area of land has a zoning within the County Development Plan of a specific amenity value, or a view across a section of land is classified as an important view, then all development within this section of land required planning permission. 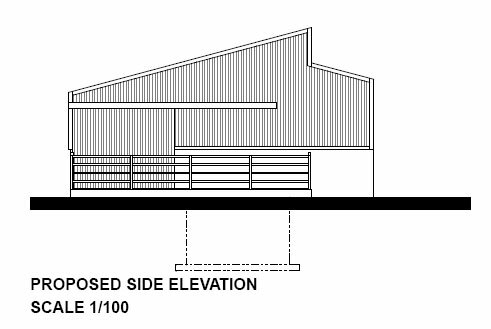 Another simple example where a farmer can unwittingly get caught out through no fault of his own, is where a farmer builds an agricultural shed for housing cattle that meets all the caveats of an exempted development and uses that shed for winter feeding of cattle. He then decides to remove the cattle and use the shed for poultry or storage or fixing machinery. If this change of use was reported to the planning authority, then the planning authority would have no choice but to take proceedings against the farmer. 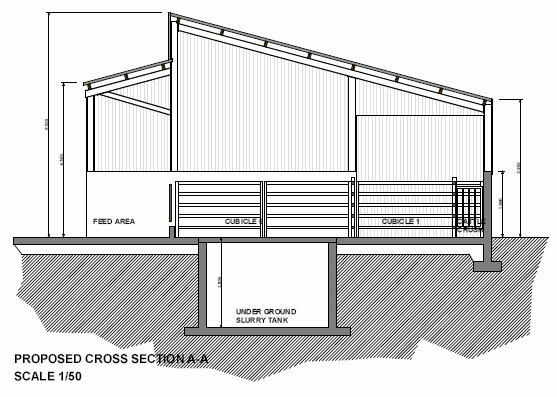 The change of use of the shed would lead to the shed being de-categorised as an exempted development. This would leave the farmer exposed to the planning authority investigating his/her case and most likely facing enforcement proceedings. All of these possible risks are avoided if the shed was granted planning permission and not reliant on the exempted development classification. 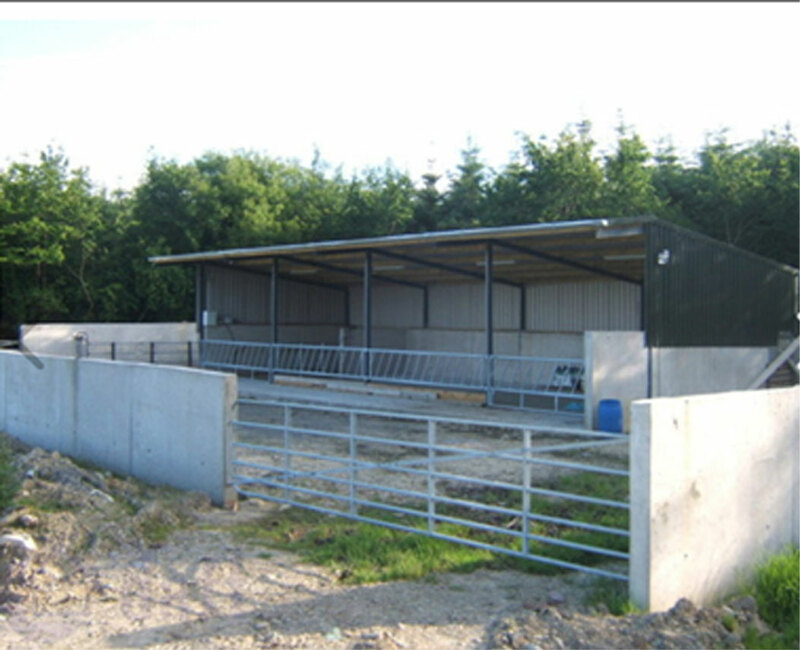 We often hear stories of farmers who only found out their shed or agricultural building was not actually an exempt development when somebody with a grievance about noise, or smells or animal welfare complains the farmer to the planning authority. 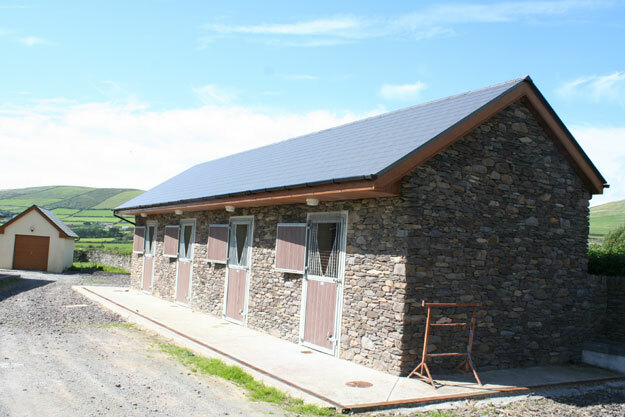 It is therefore advisable to ensure that all your sheds and agricultural buildings are within the planning regulations. Contact Declan Noonan & Associates to help you regularise your buildings and avoid the possible costly penalties handed out by the local planning authority. Of course, the best way to avoid all of these risks is to contact Declan Noonan & Associates before you begin to build your shed or agricultural building. We we look at all aspects of it for you and advise you on the best course of action to take. We can help you apply for planning permission for a new build or regularise an existing build and avoid the possible costly penalties and stress.